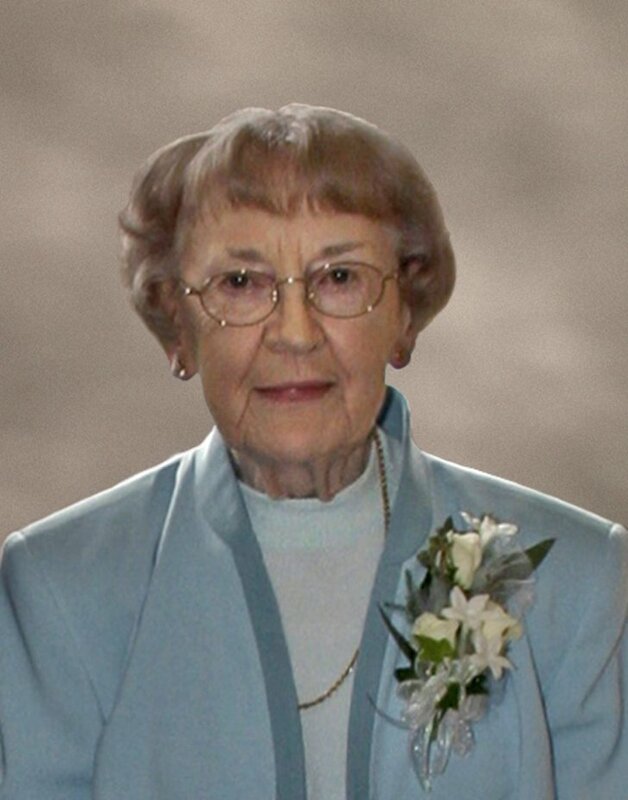 Ida B. Gawve passed away April 20, 2018 in Lockport Rehab & Health Care Center. Born October 14, 1923 in Niagara Falls, she was the daughter of Joseph and Sophie (Bolonek) Smiech. Ida was a graduate of the Trott Vocational School in Niagara Falls, and had been employed in the offices at the former Flintkote and Upson companies in Lockport. Ida was a member of the UAW Retirees & Travel Club, and she also very much enjoyed gardening and crafts. Ida was predeceased by her husband, Harold E. Gawve in 2004. She was also predeceased by several sisters and brothers. She is survived by her son Warren (Betsey) Gawve; also several nieces and nephews. Relatives and friends may call Wednesday, April 25th from 2 to 4 PM in Prudden & Kandt Funeral Home, 242 Genesee St., Lockport, where services will immediately follow at 4 PM.